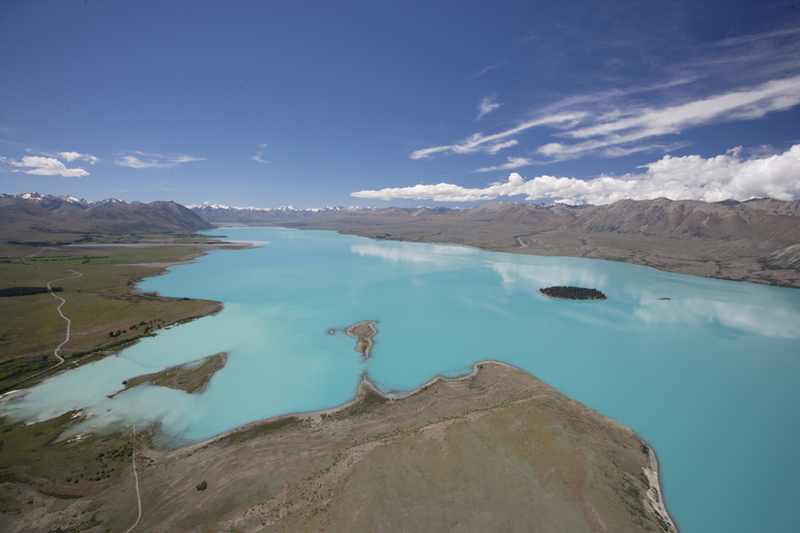 Spectacular Scenic Flights, Lake Tekapo, New Zealand! 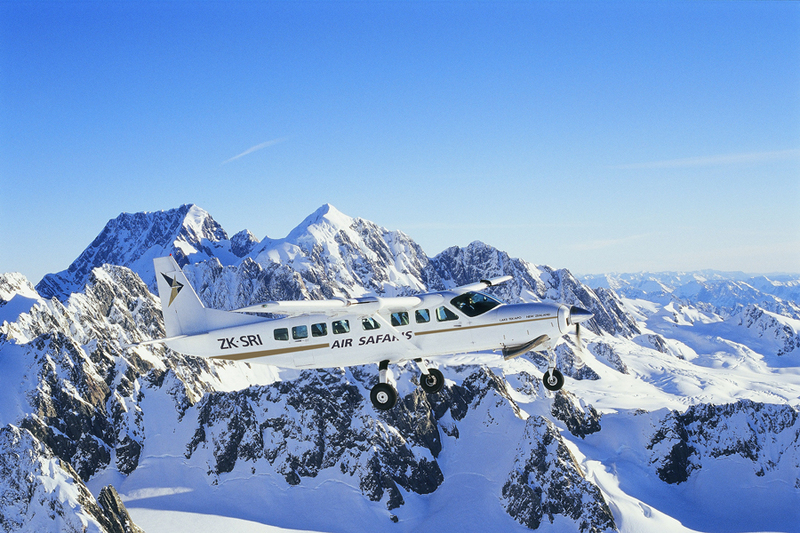 Air Safaris Mount Cook will take you on an unforgettable scenic flightseeing tour of the spectacular Mount Cook and Westland World Heritage Parks. 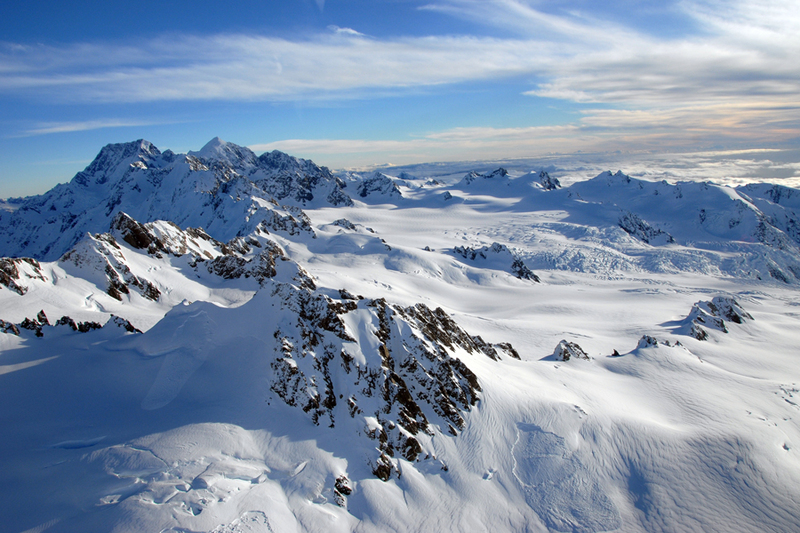 Explore the alpine wonderland of New Zealand’s highest mountains, view mighty alpine glaciers and lush coastal rain forests. 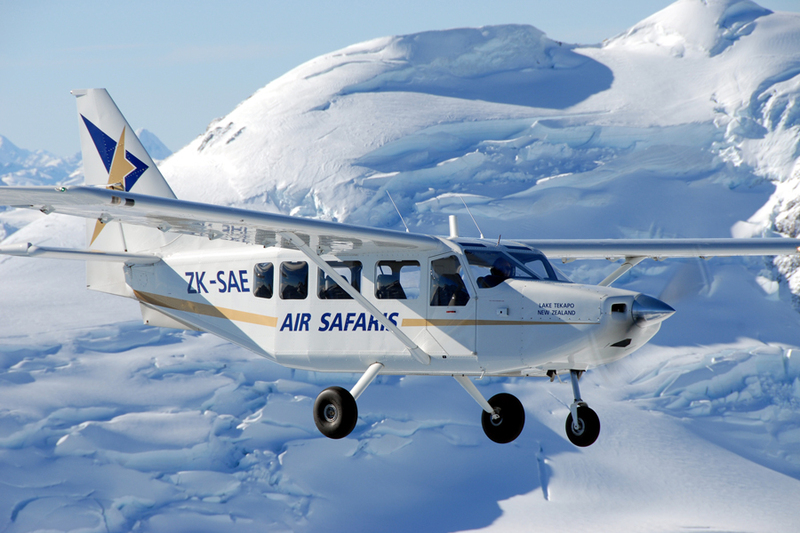 Hourly departures from Air Safaris’ bases at Lake Tekapo and Franz Josef; also from Glentanner Park Mount Cook with inter airport options available for tour groups. 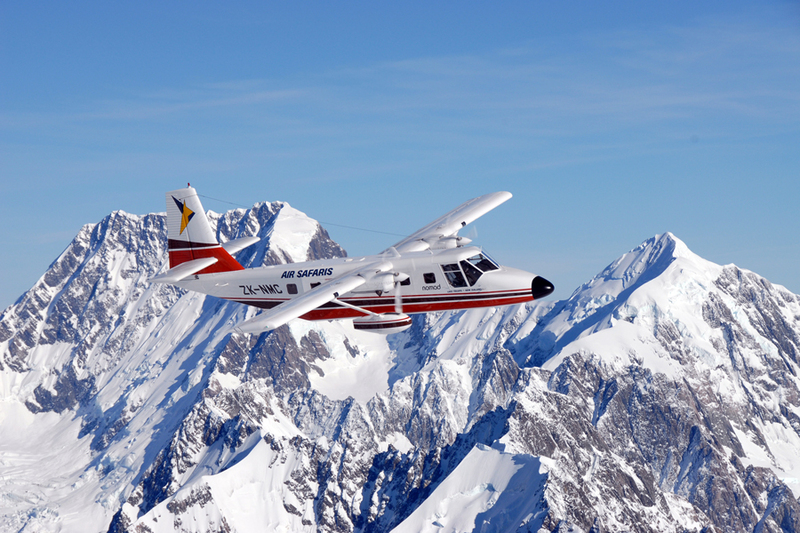 Approximately 50 minutes flight time, allow for 1 hour total duration. 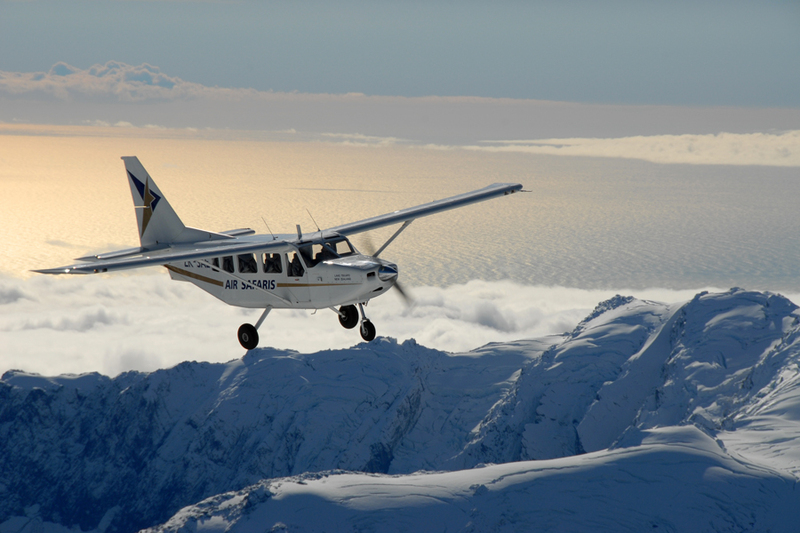 Air Safaris offers scenic flightseeing tours, operating from 3 convenient locations surrounding Mount Cook: Lake Tekapo, Glentanner Park Mt Cook and Franz Josef Glacier.